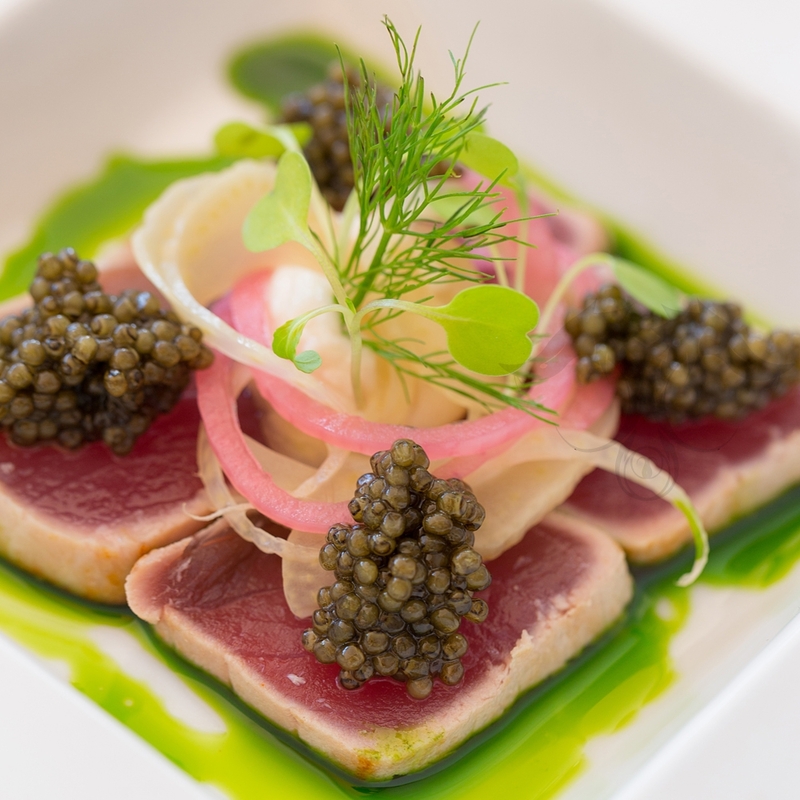 Our Sasanian Royal Osetra Caviar is impeccable and without doubt the highest graded Caviar in the world. 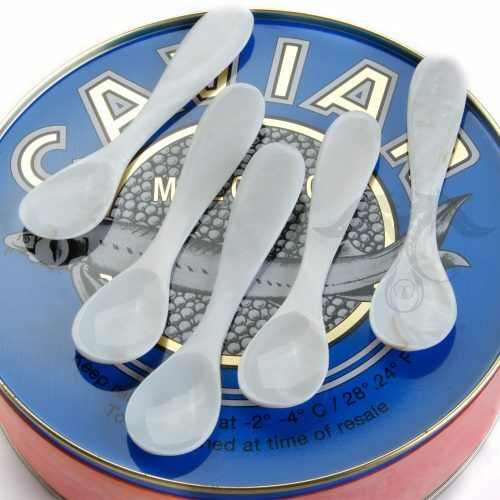 This selection of our Caviar is currently our leading and most impressive sustainable Caviar available. 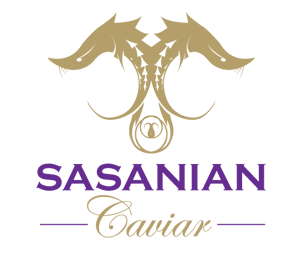 Sasanian Royal is the choice of many leading culinary professionals and we eagerly present this Caviar to you, our cherished patron. The characteristics that define this amazing imported Caviar are a large firm and succulent pearl, amber in color. These jewels of the sea provide a delicate pop which follows through with a crisp and distinct flavor of a fresh and clean taste. Our Sasanian Royal Osetra Caviar has been processed and managed by our SHILAT team whom have overseen Iranian Caspian Caviar fisheries production for decades. 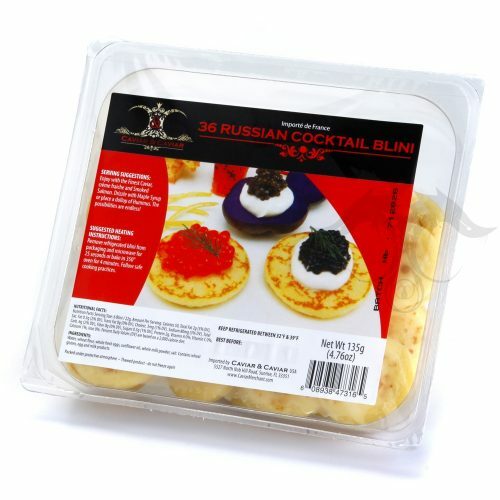 With such oversight and the Caspian Technique applied by our Salt Masters, we are able to provide a fresh and ethical Caviar that not only resembles wild Caspian Caviar in terms of superior quality and processing methods, but is also at a fraction of the cost, fresh, traceable and consistently superior. 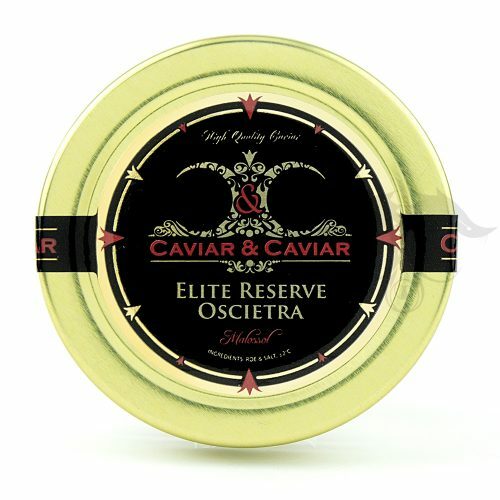 The true definition of high quality Caviar is clearly evident in our Sasanian Royal Osetra Caviar. 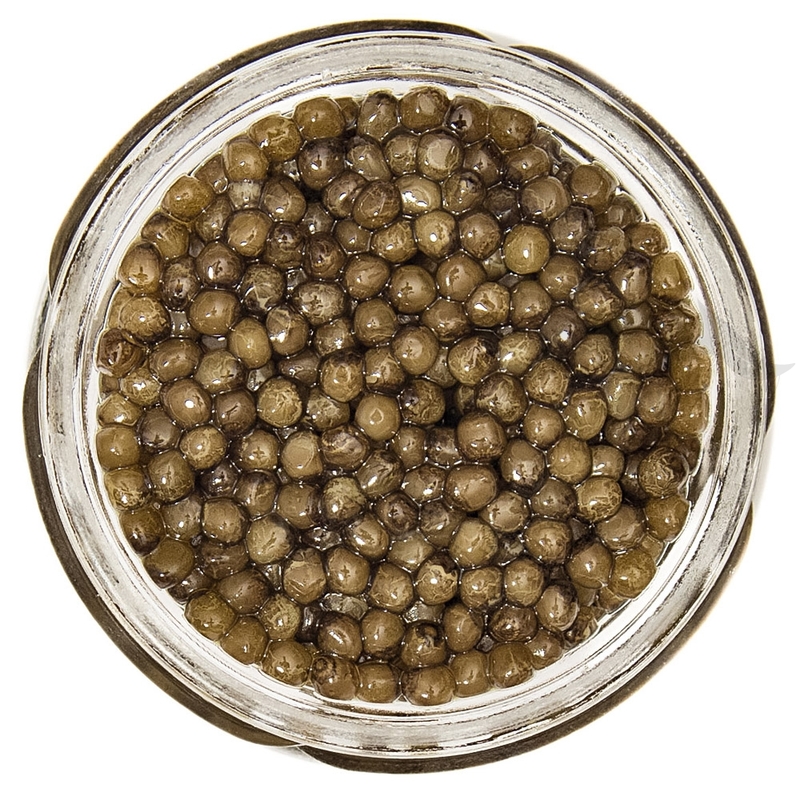 Large, firm and delicious amber pearls are the characteristics of this exclusive Caviar. Selected for our Royal clientele to indulge in. 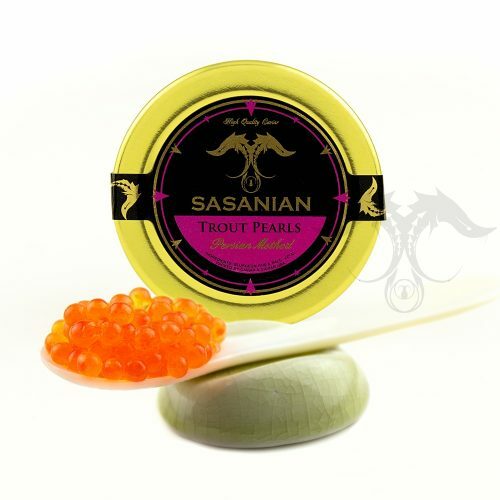 Sasanian Caviar maintains an edge in the art of Caviar service by management and production of Caviar done in-house by our specialist and team. 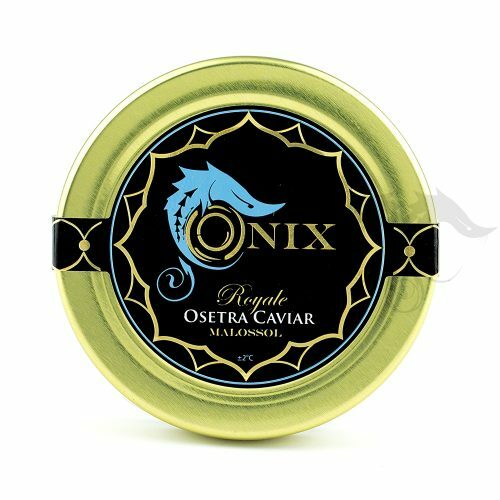 With total oversight of all aspects of the development of our high quality and fresh Caviar, we are able to extend not only aggressive pricing, but also an unmatchable collection of the finest Caviar the world has to offer. 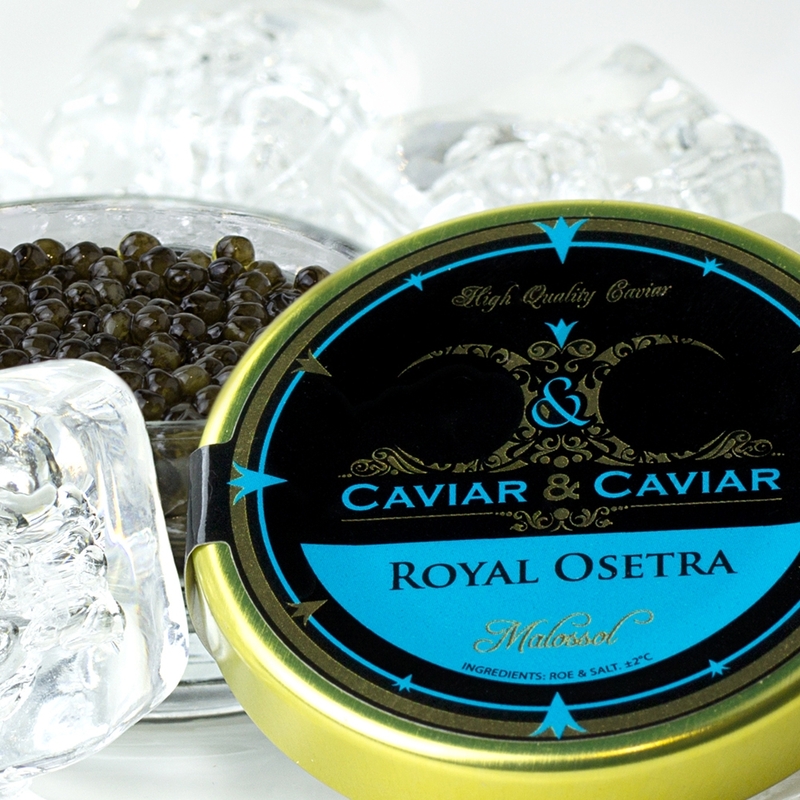 Sasanian Royal Osetra Caviar is currently offered in leading restaurant and hotels across the globe and we are proud to make such a prized and highly sought after Caviar available.